Void is a lamp series from Tom Dixon. The name says it all about Void, translated it means “cavity”. Actually the lamps consist of a double-walled metal-screen inspired by the insulated flask principle. 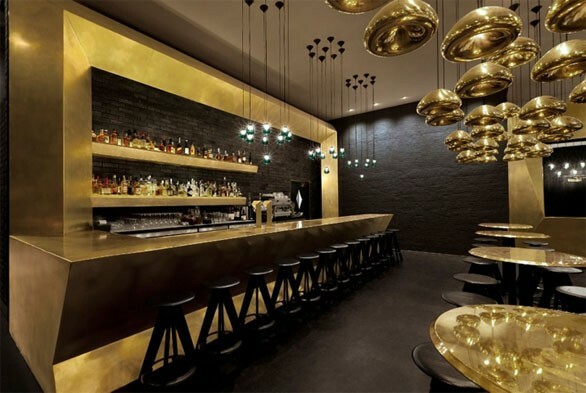 The stainless steel, brass and copper lamp reminds of golden, silver and bronce Olympia medals because of its color. The mystic light object runs with a powerful halogen bulb (G9) that is focused to a beam because of the deepened form of the lamp screen. The beautiful Void Pendant Light was designed by Tom Dixon in the UK. The Void Light has a beautiful organic free-flowing shape which reminds us of the sculptures of Henry Moore and Anish Kapoor's Cloud Gate. 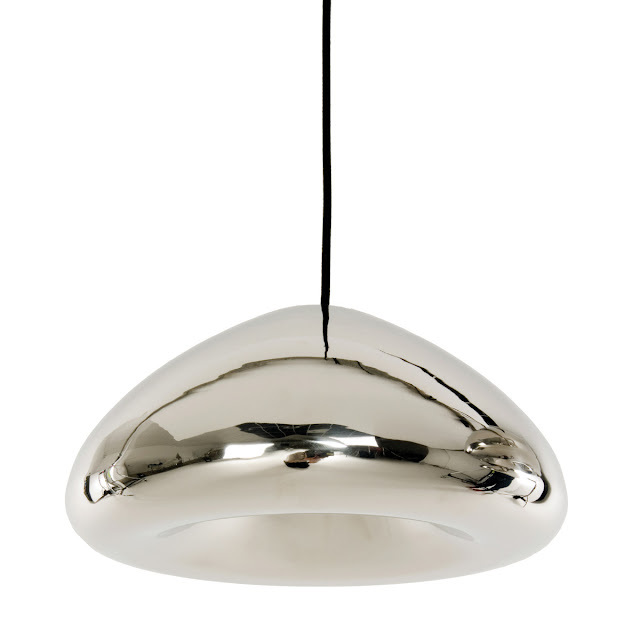 The Tom Dixon Void Light is available in either polished stainless steel, brass or copper. Solid sheets of stainless steel, copper and brass are pressed, spun and brazed to form a double wall shade. The double walls reflect and soften the light emitted from a concealed halogen bulb. The mysterious lighting object is hand polished to create a mirrored surface which is then lacquered to maintain a high gloss finish. 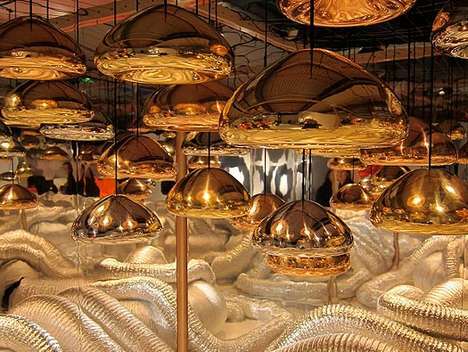 Tom Dixon's Void Light is a refreshing alternative to the overwhelming orthodoxy of technical lighting.